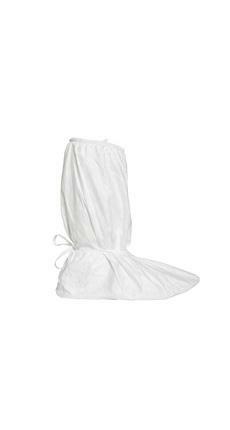 Cleanroom boot covers in clean, sterile, and bulk pack options. Sizes Medium, Large, and Extra Large. 200 pieces (100 pairs) per case. Sold by the case. Medium, Large, and Extra Large are all the same price.